With a veritable multitude of new makeups, releases seemingly every weekend, and a wide selection of silhouettes, this spring has been a very busy season for the adidas Yeezy line. Now, it’s set to continue with the release of the adidas Yeezy Boost 700 “Analog” on April 27th. 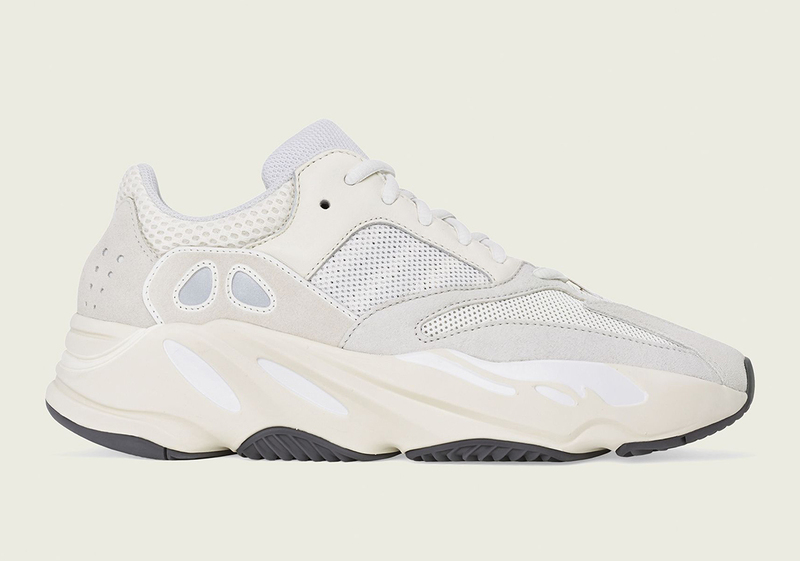 Unquestionably the most warm weather-ready Yeezy we’ve seen all year, the “Analog” offers a breezy and uncluttered style that mixes stark white and rich ivory tones to great effect. The upper’s combination of mesh, suede, and leather provides an inherently classic aesthetic that’s accented by small pops of high-vis reflective material towards the heel. 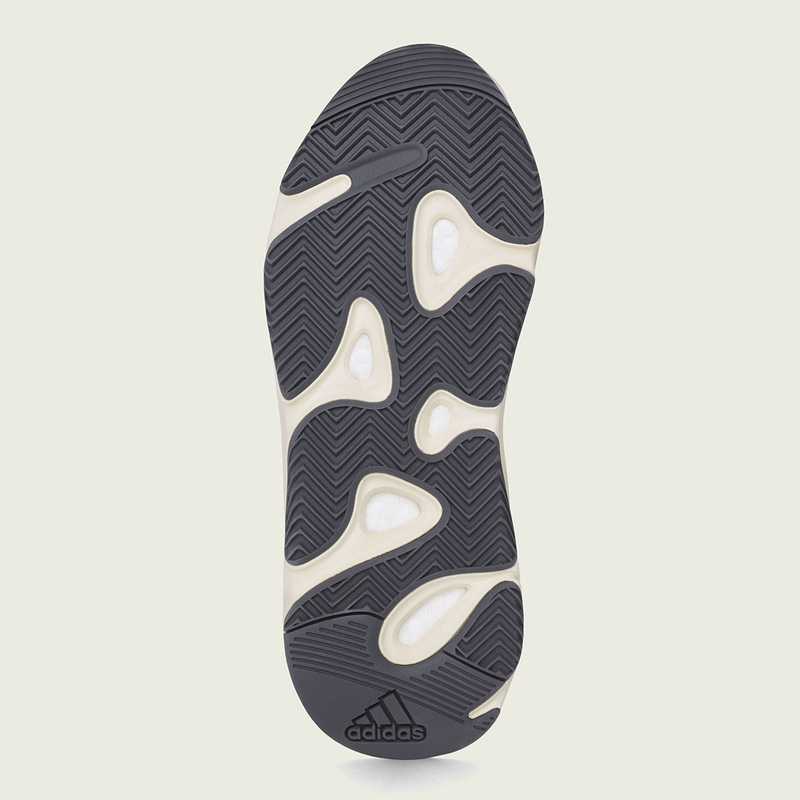 The Boost-filled midsole then falls in formation with the upper, combining an ivory base with white accents, while the outsole ensures the palette remains grounded both literally and figuratively by adding a smoky black to its textured tread. 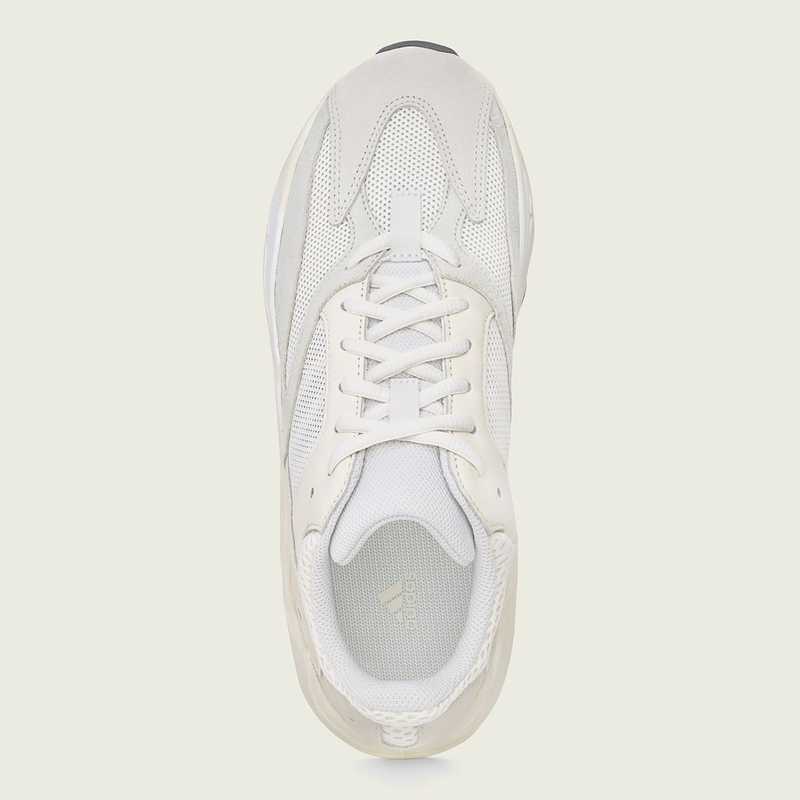 As mentioned above, these new Yeezy 700s will release on adidas.com and at select Trefoil Brand stockists on April 27th with a standard retail price of $300 USD, so enjoy a set of official images below and get prepared if you’re looking to add a pair to your spring sneaker rotation.